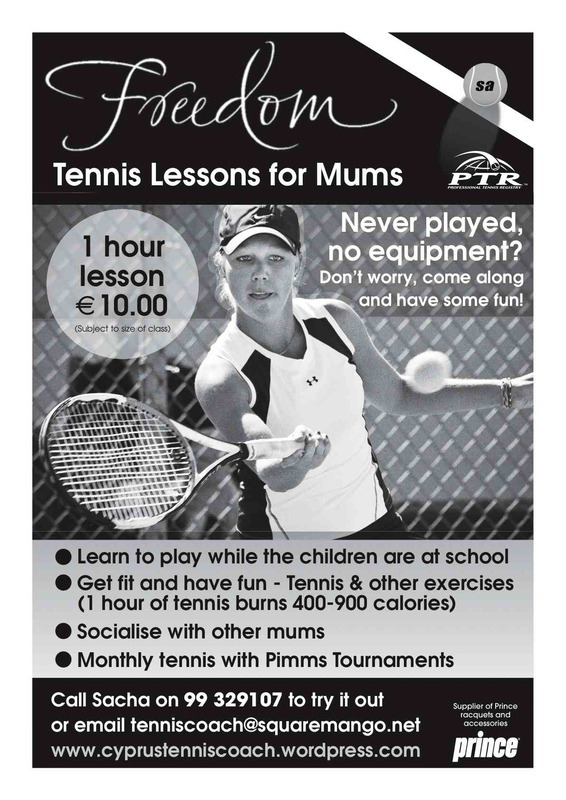 It started out as lessons for mums and has since then evolved into Tennis Lessons for Women. So where did Freedom Classes come from? Once you’ve packed the children off to school, maybe you might want to take some time for yourself. Get a sense of freedom, have a bit of work out, have fun, learn a great sport and feel liberated by your achievements – and of course meet some other mums or women chat with. It’s not just mum’s though who want to do it. Many women feel far more at ease taking up a new sport with no men around – far less intimidating. So, any women out there thining about playing tennis whether beginners or more advanced, why not give it a go?